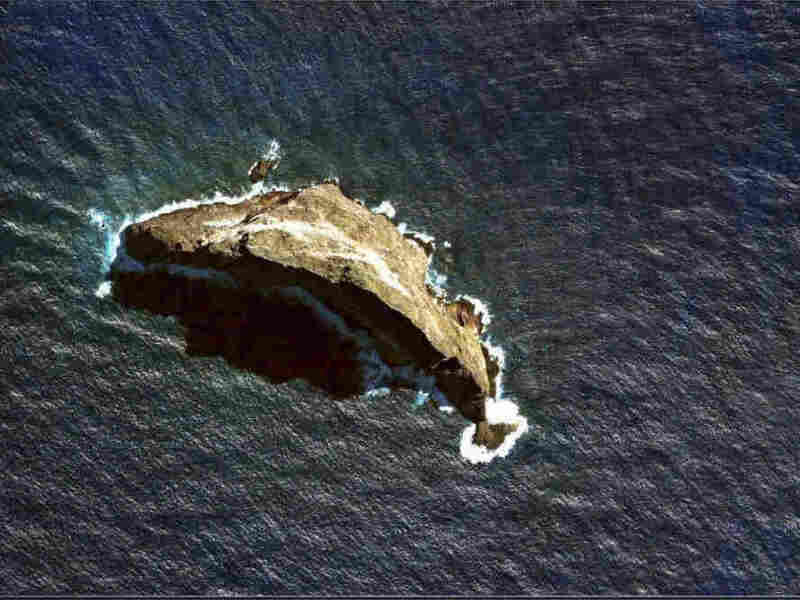 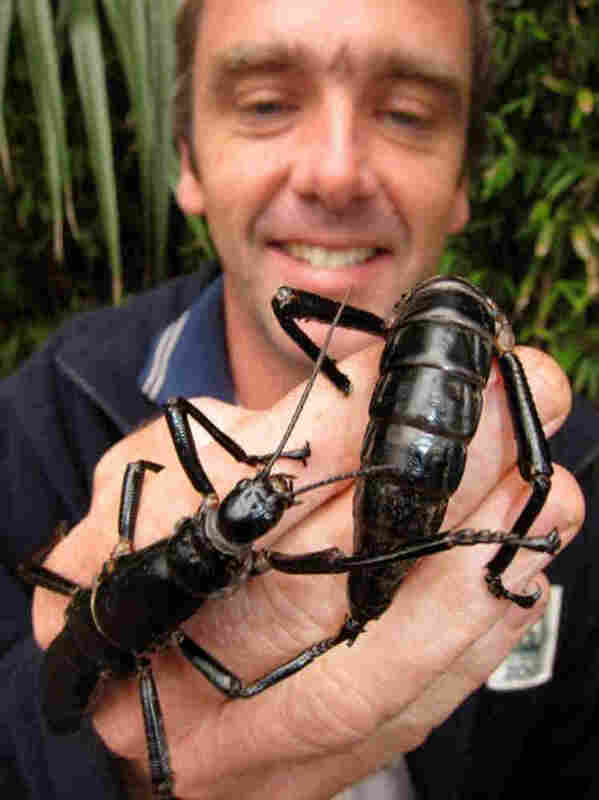 Six-Legged Giant Finds Secret Hideaway, Hides For 80 Years : Krulwich Wonders... 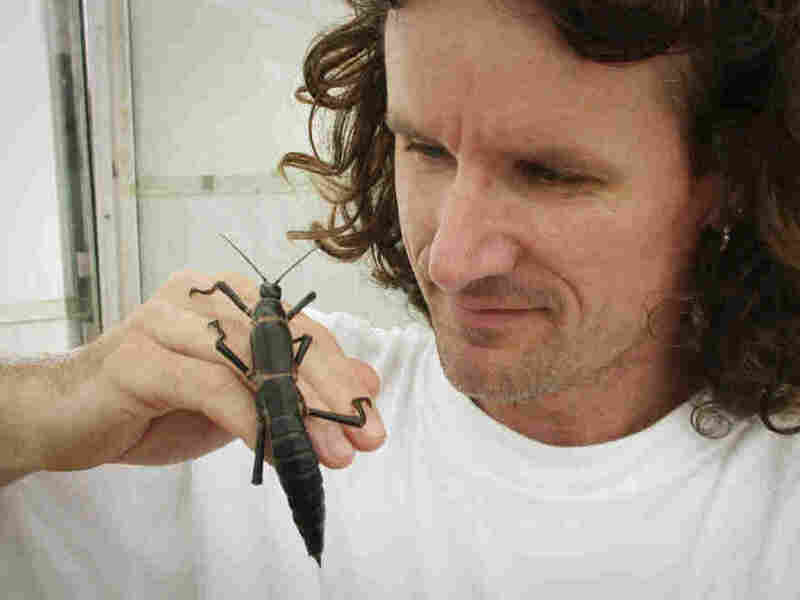 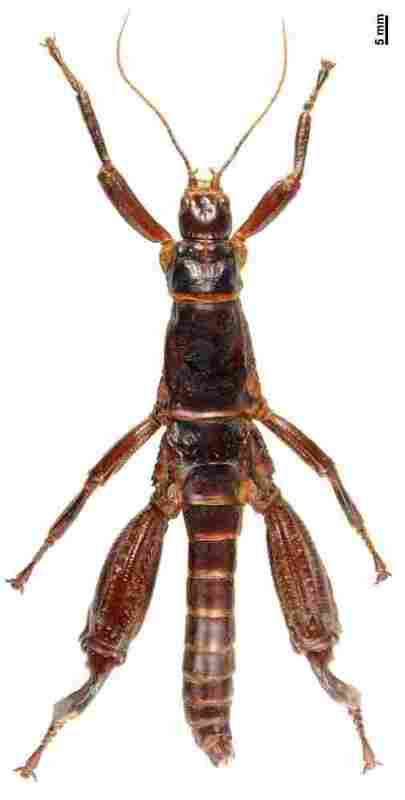 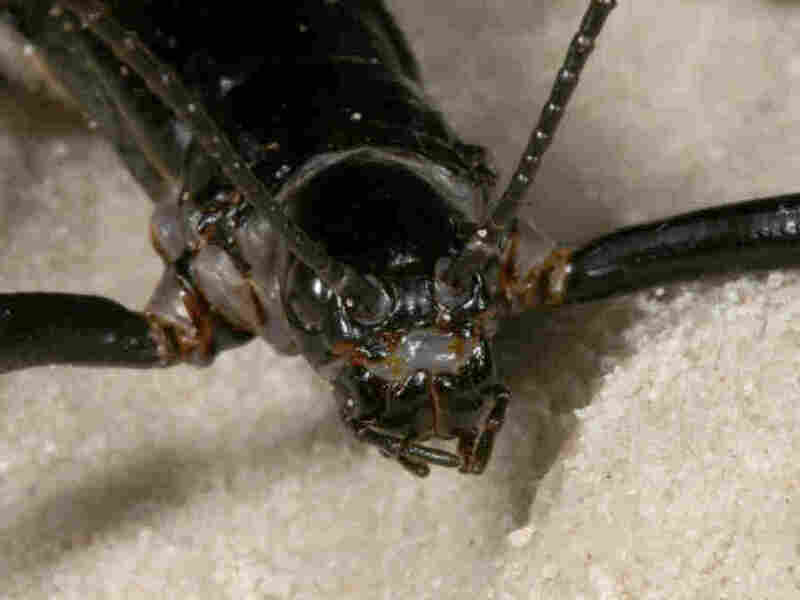 The insect is so large — as big as a human hand — it's been dubbed a "tree lobster." 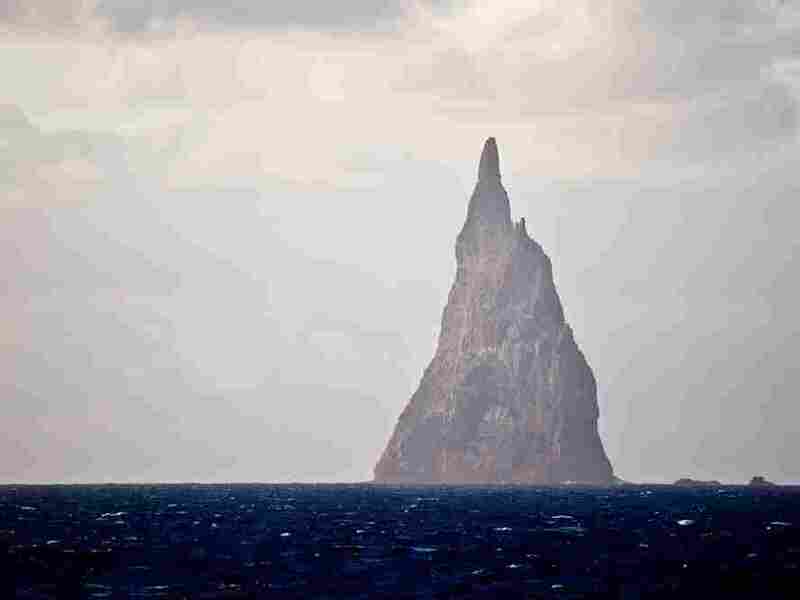 Presumed extinct, some enterprising entomologists found them on a barren hunk of rock in the middle of the ocean.